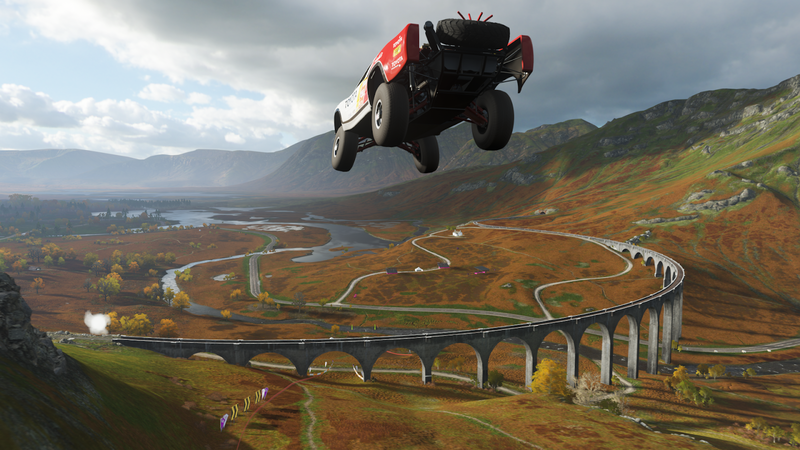 Since 2012, folks at Playground Games have been releasing a new Forza Horizon game every second year. We’re now at the 4 iteration of the series and, like its predecessors, it’s an improvement of the previous game on almost every aspect. 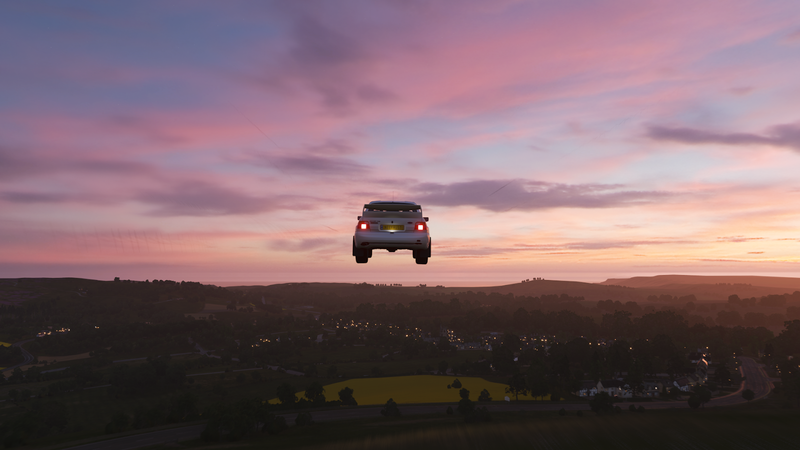 Like its predecessors, Forza Horizon 4 throws you in a huge open world to partake in the horizon festival. Think of it as a big party with racing at its core. The world is bigger than ever before and even more so with the addition of the 4 seasons which changes the dynamic of every races. Remember that river you used to cross in the summer in that one race? Well it’s frozen in the winter making the racing on it is as slippery as ice can be. The customization is as deep as the previous entries in the series. The cars can be customized technically as well as visually albeit the later is restricted more so for some vehicles than others. You’re no longer restricted to a specific type of car to do a series of 3-4 races for most of the races available in game. 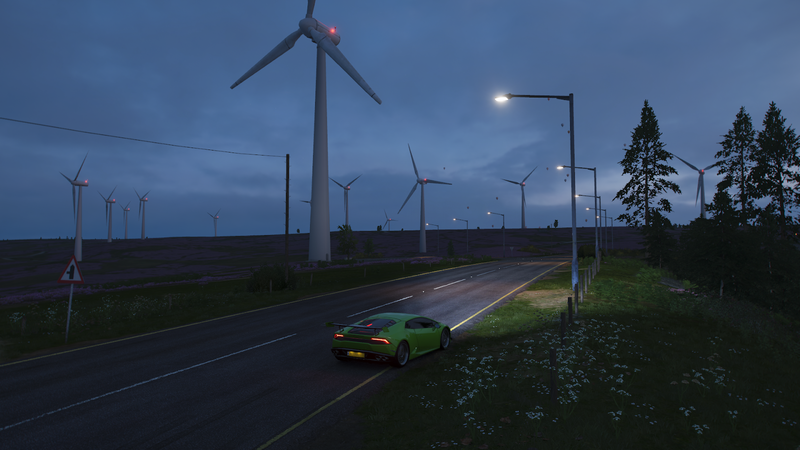 You want to do 80% of the game in a GTR? Go ahead! Completionists, however, will WANT to switch car every now and then since every car can “level up” through the use of skill points previously introduced in the series. It’s a nice addition that is sure to keep fan busy for a long time considering the sheer amount of vehicles available at launch (and more to come). The lack of Toyota Supra is a bummer for me though. While you’re no longer the “CEO” of the festival, like in Forza Horizon 3, I didn’t see this as a step back. You’re still free to do any races in any order that you want to do them and this time around you can do so in your favorite car. The racing is as good as an arcade racing can get. The controls are tight, the technical configurations are limitless. It works well with the controller and can be played with a wide range of racing wheels that are both compatible with PC or Xbox One. You do not require an online connection to play this game but if you do have it will make the experience that much better. 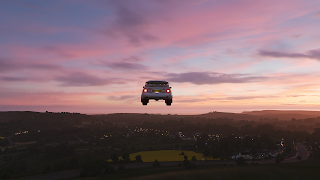 Remember the AI vehicles that used to drive around randomly in previous Forza Horizon games? Well now some of those are actual players and it makes the world feel more alive. I was not able to play any online races at the time of this writing due to the functionality not being enabled until releases. I will write a separate review for this specifically. -Fantastic map with 4 seasons that affect gameplay accordingly. -As good as arcade racing can get. -Vehicle sound is improved but could be better. -Vehicle body modification inconsistent between cars.